If you come across something strange and you can’t figure out what it is, there’s an easy way to find out — just post a picture of it on Reddit in the special thread and wait. This is where users share their interesting discoveries and help each other understand what they’re looking at. Some of these things you’re about to see in this article! The rooster is holding a mash paddle for making beer. This ring was used as a horse hitch. These days, sometimes people hitch plastic toy horses to them. 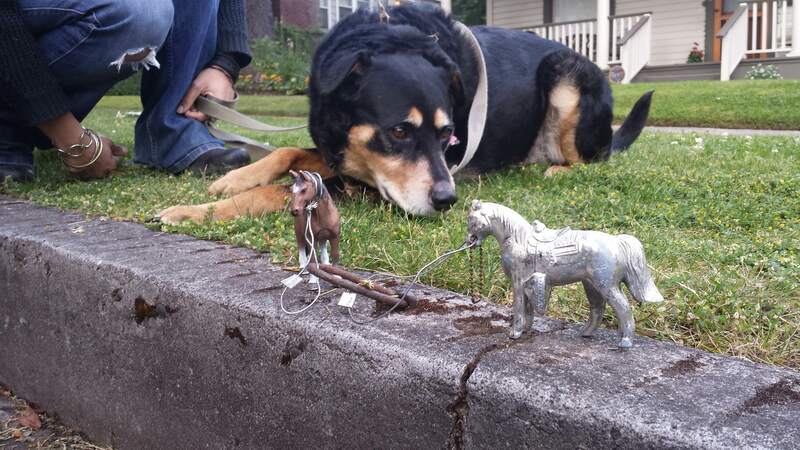 For example, this dog came across these little horses. This is simple: it’s a spring-loaded coin holder. And it has nothing to do with the profession of the owner. It looks very elegant. It’s a corn desilker. Removes the silk from the cob. This is what it looks like. It’s a soap holder. 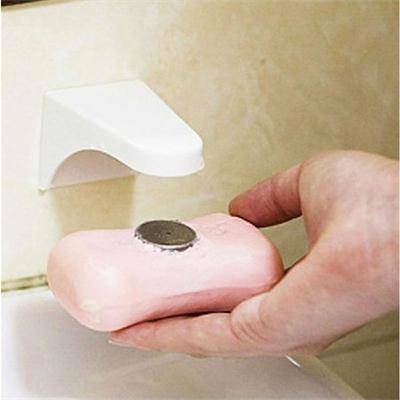 Push the cap into the soap and the bracket can be attached to the wall. It’s a rolling pin. Fill it with ice water for pie crust rolling. It’s a sharpener for knives or razor blades. The package says how it was used. It’s a urine flow rate meter. It would normally have a container on top of that scale on the floor. It’s a vintage hand warmer. You had to light up the stick inside the warmer and it would burn and warm your hands. It’s a sewing tool called a seam ripper. It is used to take apart sewn seams. On Navy ships, they melt/compress and recycle their trash into plastic disks like this. Most likely, one fell and this is a small chunk of it. This is used for scraping/grating the insides of coconuts. These are vintage cocktail spoons. You could use it to squash a cherry in your drink. It’s a potato baker. You put potatoes on the spikes in the oven and bake them. It’s for collecting crumbs from the table and emptying ashtrays. Now it’s used for vintage decor.